Any self-respecting pitching sure the house is dumbbells and barbells. In any harsh men's team is equipped with a sports area, which will necessarily dumbbells and barbells. In any gym, the prestigious art fitness-hall to the gym in the basement and the middle nineties dumbbells and barbells — required shells. 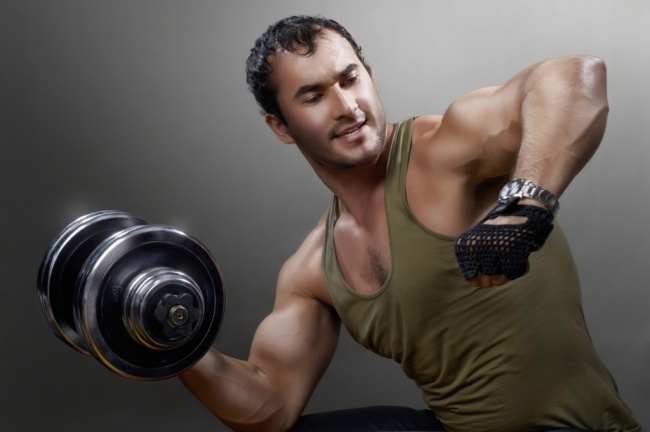 Which is better, a dumbbell or barbell? 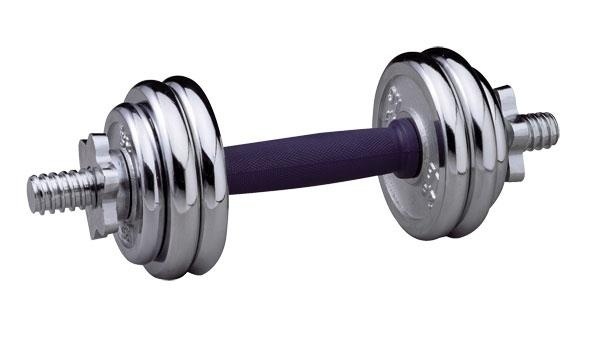 Dumbbells are one-piece collapsible and have the form of two equal-weight balls connected by a handle, which is held for the athlete during exercise. Dumbbell was used for training in the days of ancient Greece, and now distributed worldwide. Dumbbells are more compact, portable. 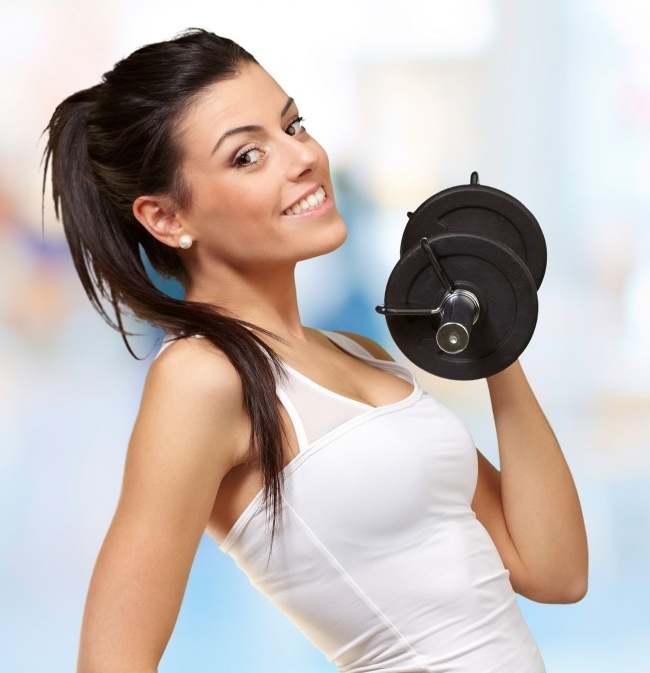 Can carry a much greater amount of exercise, as compared with the rod. From lifting dumbbells for biceps, to squats with dumbbells and even jogging with dumbbells (when running small dumbbells to stay in the hands bent). Security. When you exercise with dumbbells do not need a safety net. At constant dumbbell exercises, which at first seemed heavy, become easy. For further development need to buy new weights. Save position collapsible dumbbells, weight is controlled by the drive. 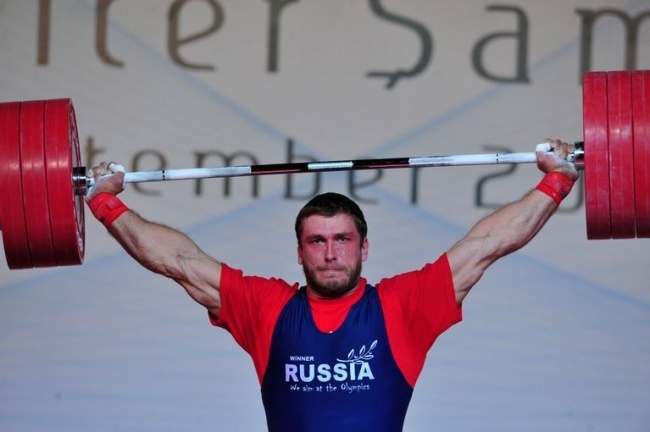 Sports equipment weightlifting. 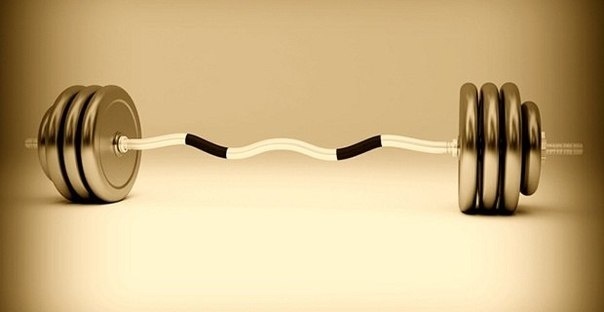 Consists of a steel rod, the sides of which are mounted drives, also known as pancakes. Also like dumbbells have the team, and has one-piece rod. Known since the days of ancient Egypt. This is one of the easiest sports equipment, and unlike simulators allows a much greater amount of exercise, but less than with dumbbells. Better promotes strength, power from the athlete. Symmetrical muscle development, so as you would use both hands. 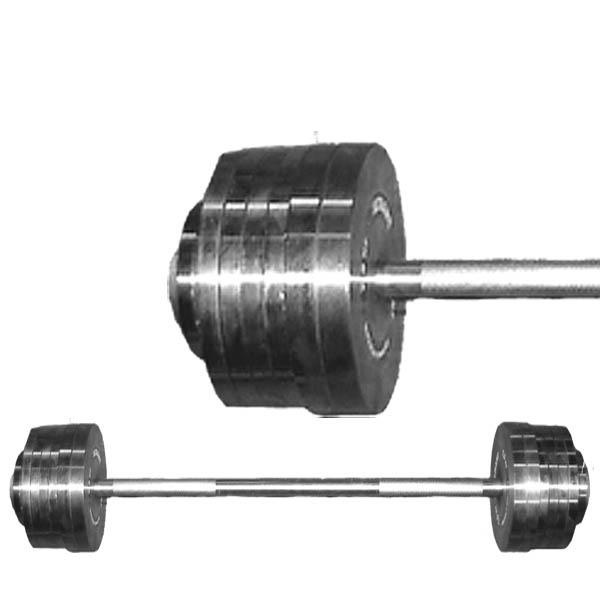 Rod of larger, compared with dumbbells. Rod more traumatic when performing some exercises require insurance. Work with the bar only in the range of up and down. Exercise selection is more limited than with dumbbells. → Which is better, exercise bike or racetrack?